Wellness Works is a research and outreach group focused on adult health and fitness programming. The goal of the Wellness Works is to advance knowledge about behavior change and worksite health promotion while synergistically serving worksites and participants. Students have contributed to Wellness Works programming as part of graduate thesis work, internships, independent studies, and through class and independent service learning arrangements. Our Wellness Works team has purchased a site license for a comprehensive health tracking tool called the Interactive Health Partner (IHP) and this software can be customized to serve as the basis for the company-wide wellness program. The customized software would be set up and maintained specifically for each worksite with logos and information specific to their organization. The software would enable employees within a participating company to set up and monitor biometric data and lifestyle behaviors. Employees would be able to enter other clinical data and log other personal health information through a password protected (and confidential) web tool. 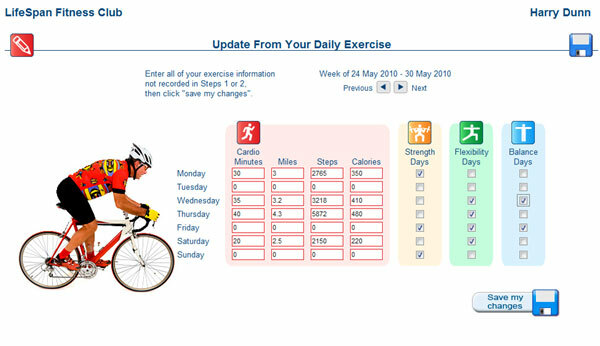 The tool is also designed to facilitate links with clinicians to facilitate referrals (IHP has a direct partnership with Exercise is Medicine) so there is a nice synergy for clinical exercise referrals and associated programming through our local ExerCYse program (www.exerCYse.org). The IHP software includes goal setting components and a personalized activity tracking software that is well suited for group fitness centers. 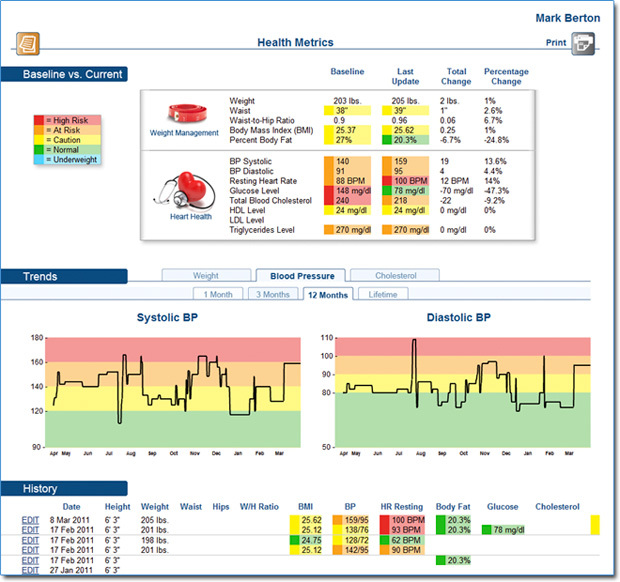 This software would be installed on computers in the fitness center to enable employees to track and monitor their exercise program over time. It would also enable trained student interns or leaders to assist with fitness or health coaching on site. Please contact us if you are interested in learning more about Wellness Works or the Interactive Health Partner software.